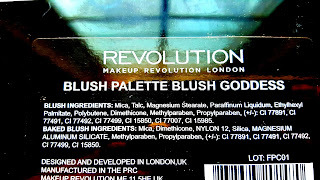 I didn't need this palette, we all know this, but I'm here to give you my thoughts on it anyway. 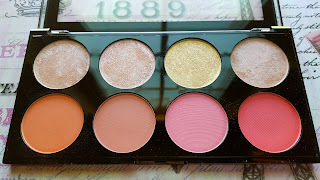 I love this blush palette! 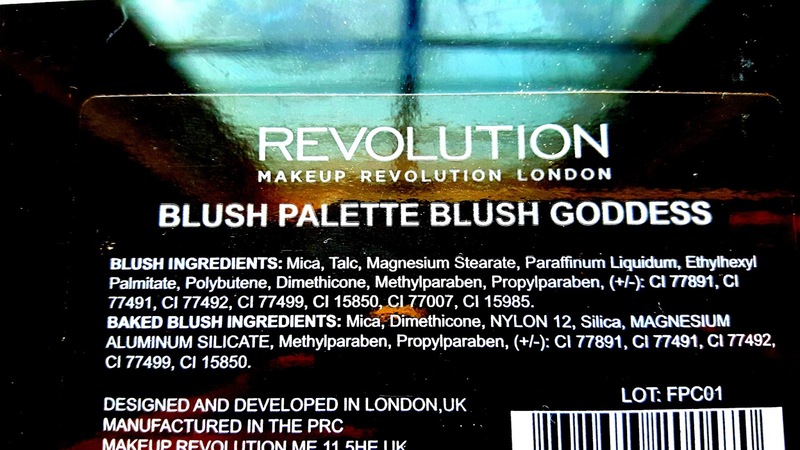 As far as Makeup Revolution goes they really know how to do a blush and their highlights are hands down my favorite. Like ever. Of any brand. EVER. That's really saying something. 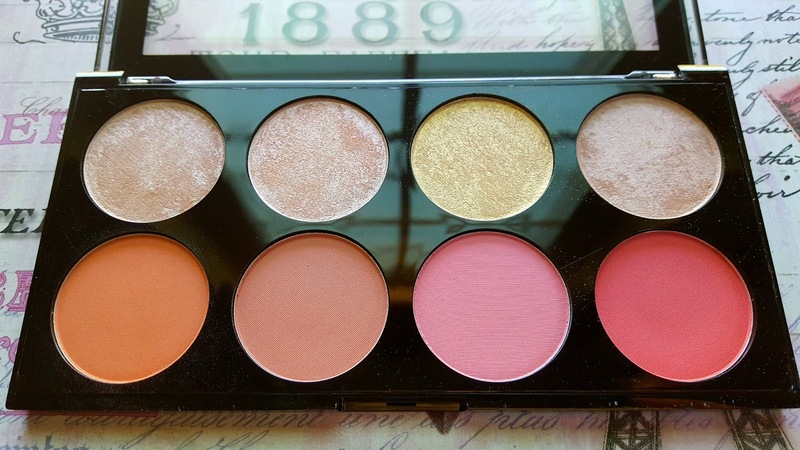 This palette includes 4 matte blushes and 4 highlights so it's a lot more versatile than their Blush Queen palette. The blushes are a good shade range with a mix of pinks and corals and while their highlights are the same shades you can find in their other palettes, I say why ruin a good thing? I'm never disappointed that the highlights are the same because I love them so much I've hit pan on a lot of them so I just consider this like backups times 4. 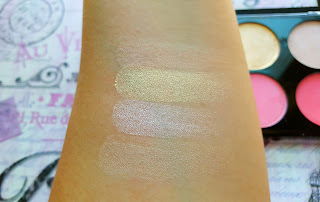 They use that same see through top packaging they've been doing lately and I'm a huge fan, because when you have about a million palettes from the same brand you don't have time to look through each one to see which one you're grabbing. This makes it super easy. 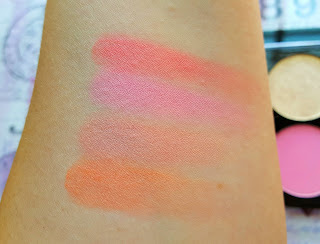 These blushes are super pigmented and really buildable so you can start with a natural flush and go as bold as you want. These shades just scream summer to me. I wish a photo could do these highlights justice, they are so beautiful. 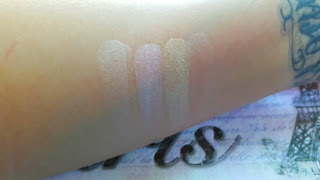 The yellow and pink are the two brightest and the two light bronzier colors are a more subtle shimmer but all are equally stunning. all my blushes ate singular so to have several in these beautiful Hues in the same palette is fantastic! I hope life is treating you well sweet Kim and your day is as gorgeous as you are! 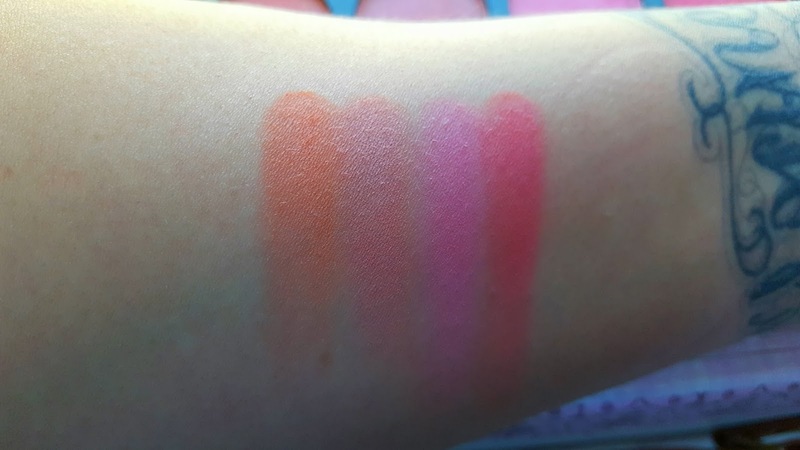 What a beautiful palette of blushes. Thanks for your review on this. Great post Kim. Hope all is well. <3 Ada. the highlighters look so pretty in this palette! What a gorgeous pallette for summer ! 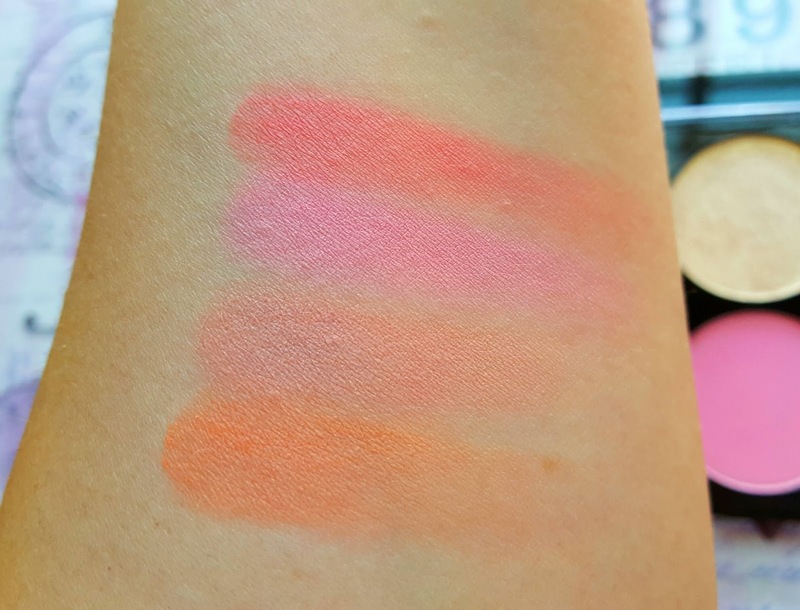 I love how its a mix of corals and pinks it's perfect for any outfit :) It's great that they're so pigmented , I love a bright blush !